If you’ve been in Japan for any length of time, you’ve probably seen them. Well-worn exteriors and faded signage that at first glance give the impression of a place that went out of business years ago. Look again, however, and you can usually spot a handful of retirees relaxing in velvet-upholstered chairs, a newspaper in hand. More often than not, a faint cloud of smoke hangs in the air, and all the decor is reflective of a different time. 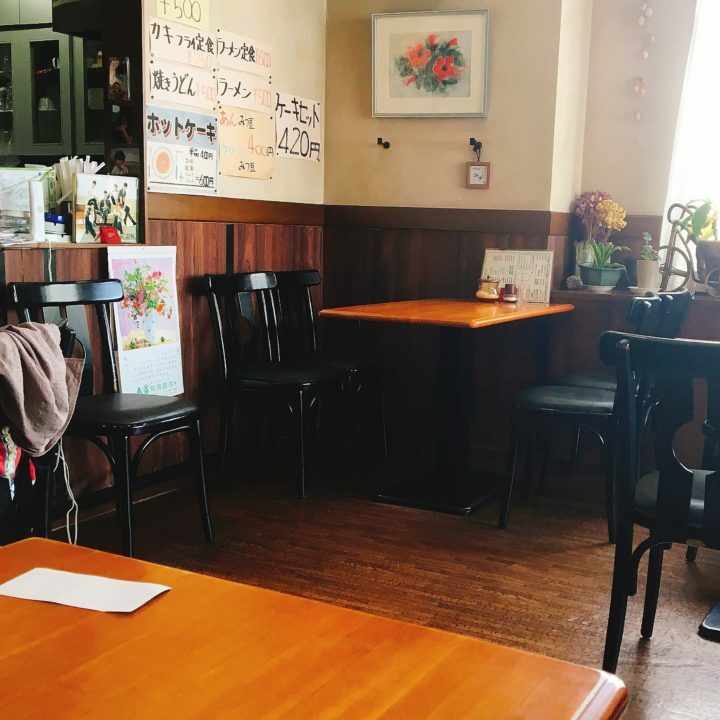 For a foreigner, the lack of English and overwhelmingly “local” vibe of these cafes can feel daunting; you’re more than likely to turn every head in the shop when you walk in. However, if you go with confidence and familiarity on what to expect, the Kissaten can very quickly become your new best friend. With prices that rival Konbini, generous portions, and a charming atmosphere that’s all but disappeared from the West’s culinary scene, these blasts from the past are a great way to integrate into your local area, whether you’re living in Japan or a tourist-who-hates-tourists. One thing to note is that while there are always exceptions, Kissatens tend not to be open very late, with most closing from 6-8pm, so they are best enjoyed as a place for breakfast, lunch, or an afternoon snack. Just because we’re on the lookout for retro hideaways doesn’t mean we can’t use modern convenience to single out a great location. Simply zoom into an area you want to explore, type in きっさてん：喫茶店 and boom! More than likely a number of places near you will spring up on your map. While the search engine is likely to pick up chains like Dotour and Cafe de Crie as well, a few clicks will more than likely yield a location that looks a little more…lived in. Surprisingly, more often than not even the most unassuming kissaten is likely to have at least a picture of its exterior, and maybe a menu item or two in the search register. Find the one that speaks to you, and head out! 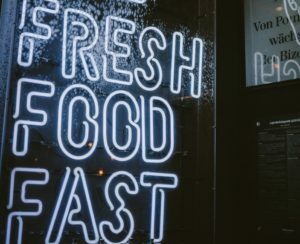 If you like to do things a bit more organically, there’s always a few tell-tale signs that mark a kissaten from other dining establishments, even if you don’t speak much Japanese. 90% of Kissaten you’ll encounter were established during Japan’s Showa era(1926-1989) and unlike many establishments in the West, it’s likely that not much has changed inside or out since they opened their doors. Despite Japan’s lingering image abroad as a futuristic supercity, it’s equally a country that values stability and consistency. Thus, it is also a place that can often be a bit unwelcoming of change. The Kissaten’s key clientele have likely been visiting for decades, so they know what to expect, and what they like. 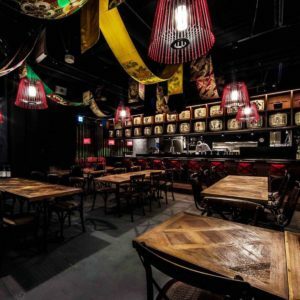 With that in mind, if you like seeking out the hottest trending places, the Kissaten’s cozy atmosphere might not be for you. However, the tranquility can be a welcome break from the hustle and bustle of popular shops. If you’re the type who likes relaxing on your own or chatting with a friend over a cup of your favorite drink for hours, there’s no better place than a kissaten! While not every Kissaten will have the classic plastic replica of their menu on display in a street-side display, those that do make it easy to identify that you’re in the right place. If you see colorful parfaits, plates of assorted sandwiches, an array of pasta and cups of coffee, you’ve probably found a Kissaten! 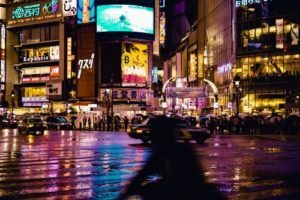 While big cities like Tokyo, Osaka, and Kyoto are more than accustomed to seeing foreigners, even the most urban Kissaten is more than likely to be thrown off-guard by Western customers. In fact, businesses in these locations might have the most apprehension non-Japanese guests, since people living in tourist-filled destinations (especially Kyoto) can often view the Kissaten as a kind of “sanctuary” from perceived outsiders. Don’t worry! If you pay attention to a few key points, you’re sure to have a wonderful time. 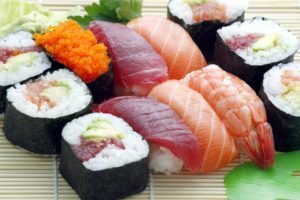 Remembering that these restaurants are not accustomed to non-Japanese speakers, if you go with a fellow expat friend, your voices will stick out like a sore thumb. Show a little reserve, and you’ll be rewarded with your fellow diners quickly accepting your presence. Like any other restaurant in Japan, you’ll need to signal the staff that you’re ready to order with a raised hand, a smile, and a “sumimasen”. If you’re still not very comfortable with Japanese, go over your order a few times in your head first. It will give you the ability to place your order confidently and create a positive atmosphere between you and your waiter. Remember that perceived unfriendliness from the staff in Japanese-language only businesses is often just nervousness; they’re just as worried about making a mistake as you are! 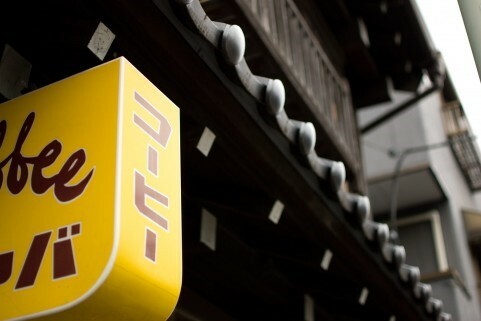 Like many restaurants in Japan, kissaten tend to follow a particular formula with their menu. Coffees, sandwiches, omurice, and daily specials are almost guaranteed to be on the menu. Prices rarely exceed 800 yen for any one item, which make them a great place to eat on a budget. An added blessing for people new to Japan is that the Kissaten’s Western-inspired menu is written out almost entirely in katakana. New learners of Japanese can navigate a kissaten’s menu with ease! 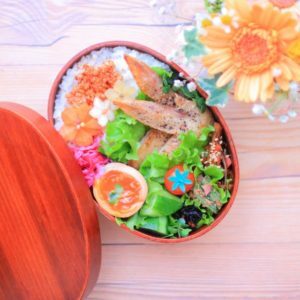 Due to Japan’s deep respect towards food, even the most casual dining establishments pay close attention to presentation, which means that forgoing a trendy cafe for a kissaten won’t deny your social media of any quality content. 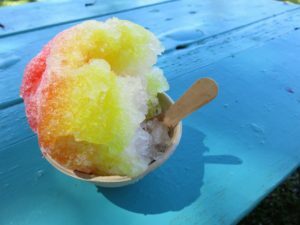 Here are a few menu items that are just as fun to photograph as they are to eat! 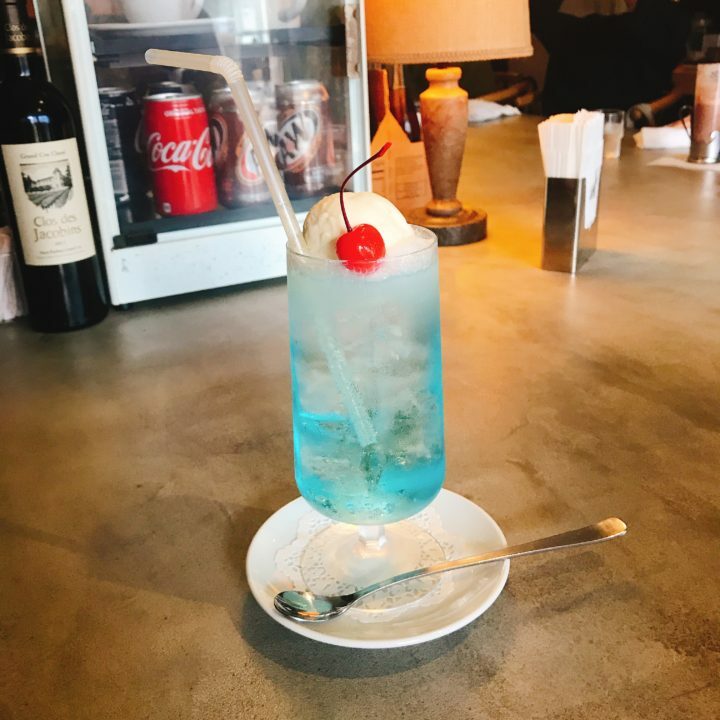 Marked by their vivid green or blue hue, perfectly spherical scoop of vanilla ice-cream and trademark cherry, this classic drink’s striking silhouette and eye-catching colors make it a fan favourite. Despite its appearance, it isn’t overwhelmingly sweet, which means that it can be enjoyed along with your meal, afterward as a light dessert, or on its own. While the menu usually won’t specify, I always choose メロンソーダ, Melon Soda, when it’s available. The fruity tang gives the drink a refreshing kick that’s particularly nice in Japan’s hot, humid summers. The bright yellow that comes from Japan’s top-quality yolks paired with fluffy white bread is a simple but surprisingly satisfying combination. When it comes to egg sandwiches, there are two main types: Egg Salad and Omelette-style. 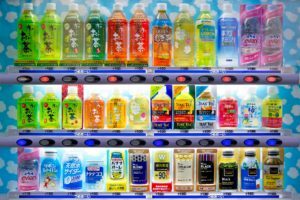 Like the cream soda, the menu likely won’t specify which type is on offer, but I find that omelet style tends to be more common in Kissaten, whereas Egg-salad can be picked up at any convenience store. 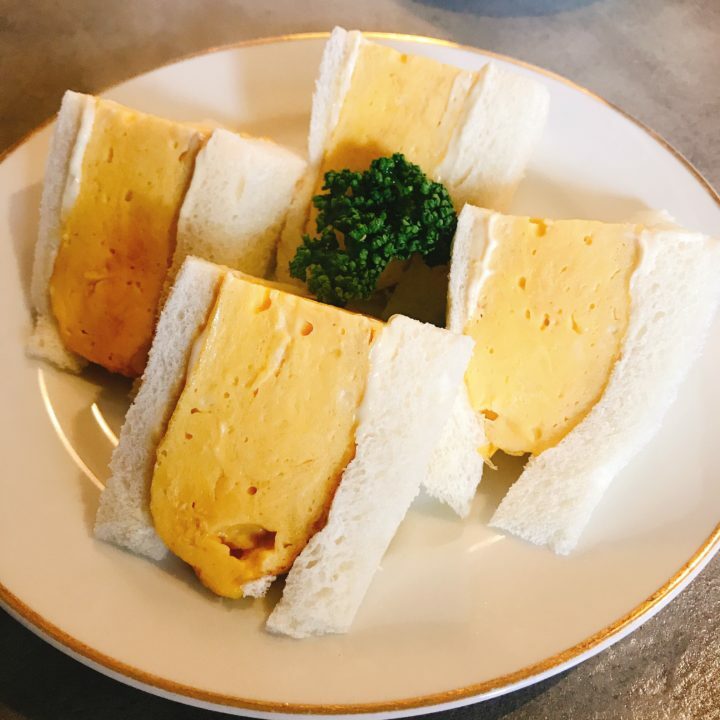 Recently, Kyoto-style egg sandwiches have been trending, likely due to their pillowy texture and amazingly photogenic appearance. If you find one, definitely order it! You won’t be disappointed! 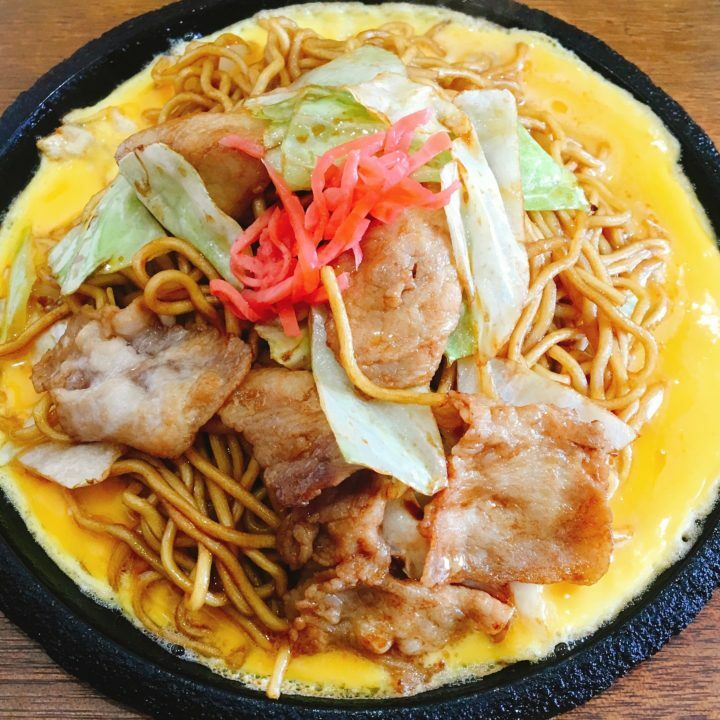 This plate (or iron-skillet, if you happen to be in Nagoya) of steaming, pan-fried noodles topped with a salty-sweet sauce and a pinch of bright red ginger never fails to be a satisfying lunchtime crowdpleaser for young and old. 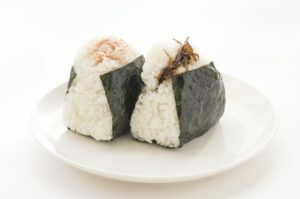 It can be ordered on its own, or as part of a 定食(Teishoku) which will often include rice, a small salad, and miso soup. Be warned! Compared to other restaurants in Japan, kissaten tend to have quite large portions, so this can be a lot of food. Come hungry! 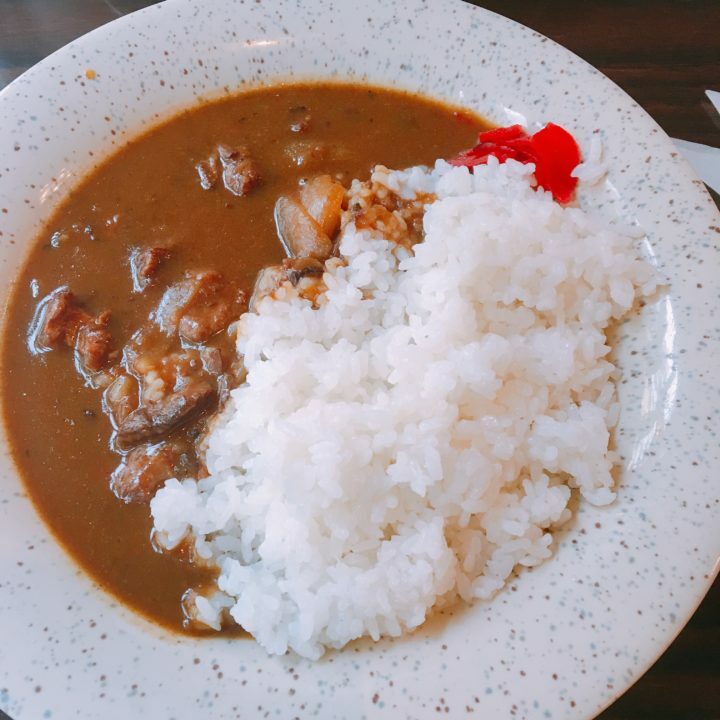 While it’s unlikely to overtake Coco’s as the image of affordable Japanese curry anytime soon, curry at a kissaten is nonetheless a fun thing to order, if only for the sheer amount of variety that exists. As anyone who’s made curry at home will tell you, it’s a lot less about precise measurements and a great deal more about what’s on hand. The pinch of this and a splash of that cooking carries over to the kissaten curry, so you’re getting a real taste of Japanese homestyle cuisine! While it looks just like flan, or creme caramel, don’t be fooled. “Purin” holds a very high place in the world of Japanese desserts. 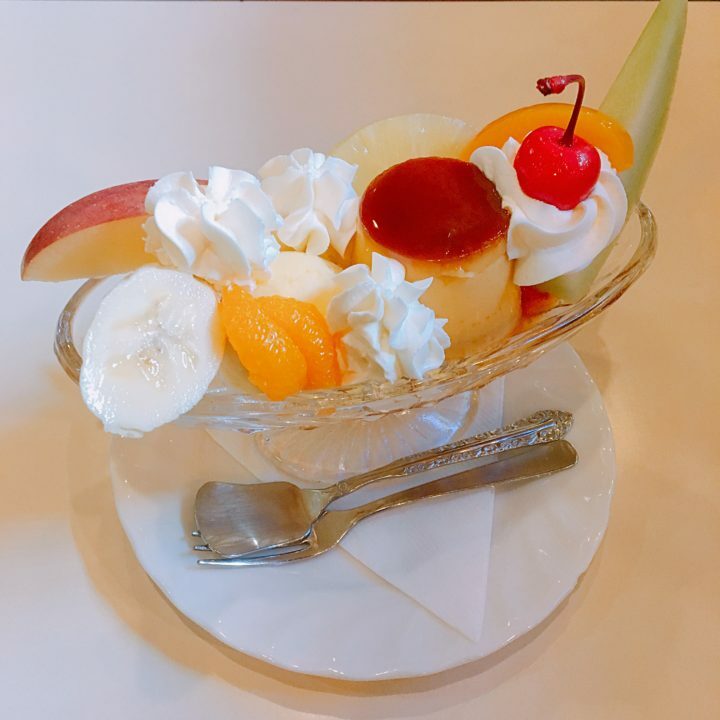 From the simple pudding served on its own, save for a spray of whipped cream and a cherry garnish, to the overwhelming プリンアラモード (Purin-ara-modo) which is the arguable predecessor to the giant parfait popular in Japan today, there is a pudding for every taste. The very best ones are handmade in shop, with fresh milk and lots of eggs. One extra menu feature to take note of is a great thing called モーニング (lit. Morning). 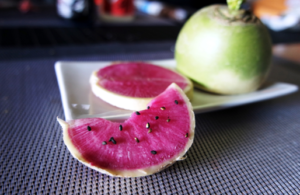 While originally from Nagoya, over the years it has been popularized all over the country. 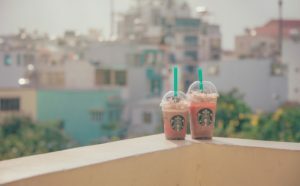 If you go to a cafe at any time from opening to around 10-11am, you can often get a complimentary item along with your drink! 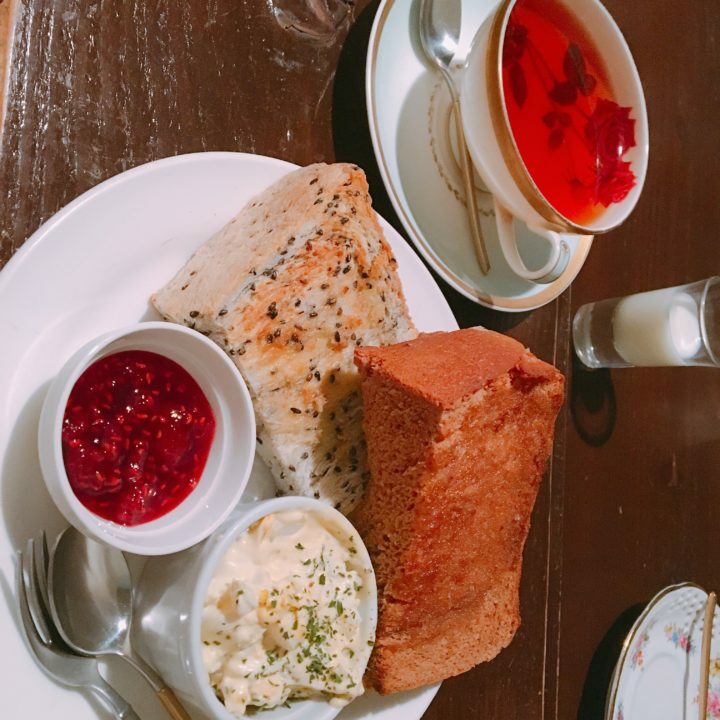 The classic “morning” is a piece of toast with jam or ogura (red bean) and a boiled egg. However, it’s not uncommon to find sandwiches, yogurts or other breakfast items for little to no added cost. Especially if you’re in Japan on holiday, it’s a fun and delicious way to start out your day. It is worth pointing out that because most workers don’t have time to go during the weekdays, kissaten can be a bit crowded on weekend mornings. After all, everyone likes free stuff! What Do You Think of These Retro Kissatens in Japan? I really hope that you expand your horizons and try out at least a few of these places during your time in Japan. 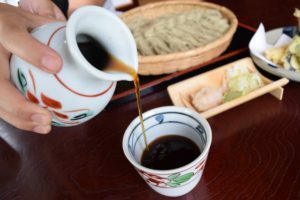 Despite the menus containing similar fare across Japan, the recipes and decor are distinct to each kissaten, so you’ll never have the same experience twice! And if you can speak a little Japanese, prepare to make a few new friends: I can’t count the times I’ve gone to a kissaten, laptop in tow and fully prepared to get some work done only to talk to the other customers for over an hour! If you are feeling isolated, it’s a wonderful way to feel like a part of your local community. I currently live and work in Japan. I’ve had the experience of living in several different countries, so I really appreciate the value of immersing yourself in your surroundings. I’ve truly enjoyed the time I’ve spent in Japan so far, and hope to make it my permanent home. I want to encourage other expats and visitors to experience everything this great country has to offer.